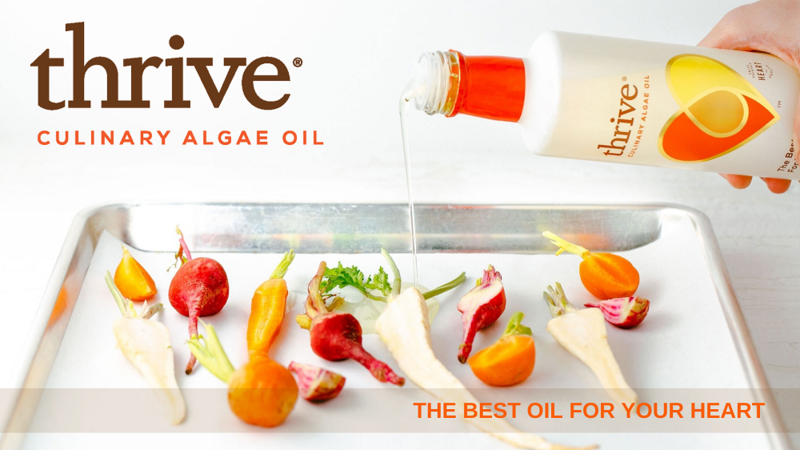 Thrive® Algae Oil was created to share a passion for delicious food, a more sustainable planet, and the desire to help people live better lives. At Thrive, the mission is to give you the best cooking oil made from algae, poised to be one of the planet’s most sustainably made foods – and an ancient source of nutrition. They have sought the advice of health and environmental experts, chefs and foodies to create an everyday cooking oil that you can feel good about eating – and is better for our planet. Learn more about Thrive® Algae Oil and check out more information on third-party studies with diets high in monounsaturated fats HERE . 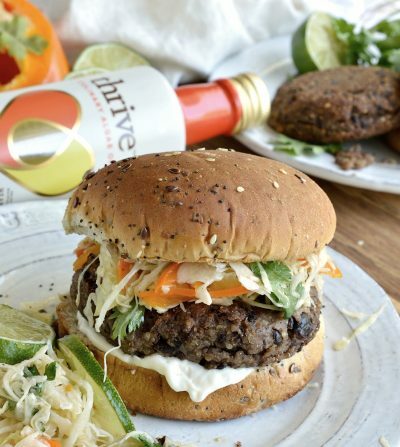 Discover the culinary versatility of Thrive® Algae Oil. Thanks to its light, neutral taste and high smoke point, Thrive® is perfect for everyday use in the kitchen and will elevate the way you prepare and cook the recipes you already know and love.